Based on an online fiction by popular novelist Priest, the series revolves around two young guardians' efforts to fight against evil and maintain world peace. 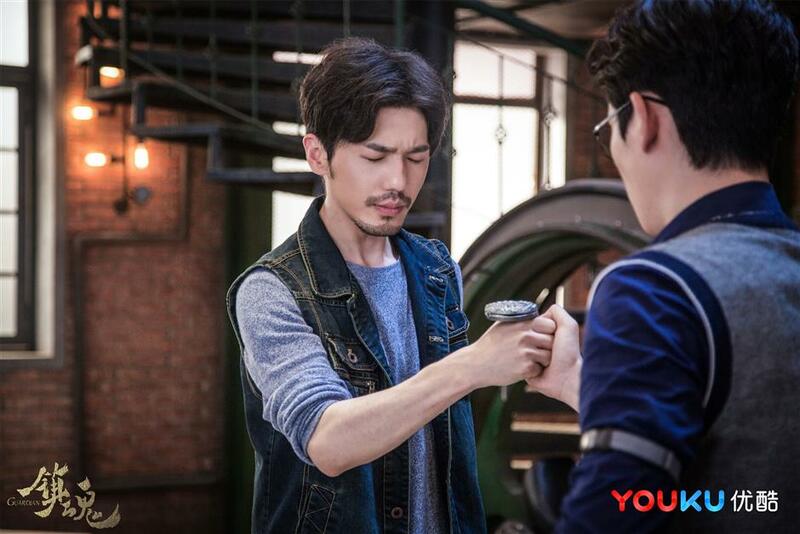 The highly anticipated series “Guardian,” which is described as China’s counterpart to the American series “Agents of S.H.I.E.L.D.,” will start to air on Youku in mid-June. Based on an online fiction by popular novelist Priest, the urban fantasy series revolves around two young guardians’ efforts to fight against evil and maintain world peace. The series features stunning visual effects to depict a futuristic world. 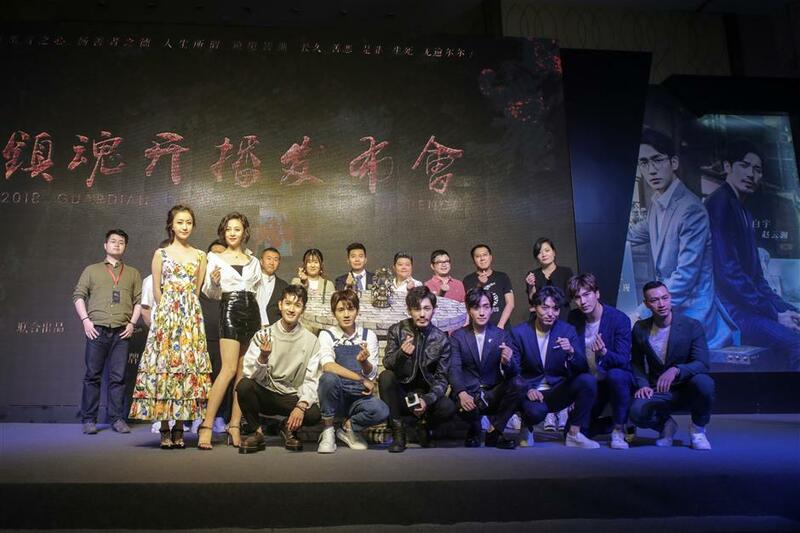 According to Zhou Bingcheng, producer of the series, much time and energy have been spent on casting, script writing and settings. 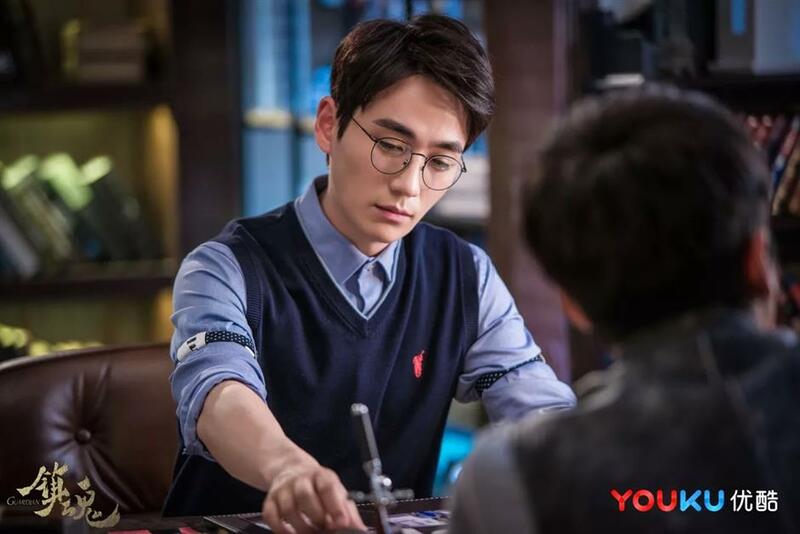 The series, starring young actors Bai Yu and Zhu Yilong, combines Oriental philosophy with elements of American fantasy dramas. 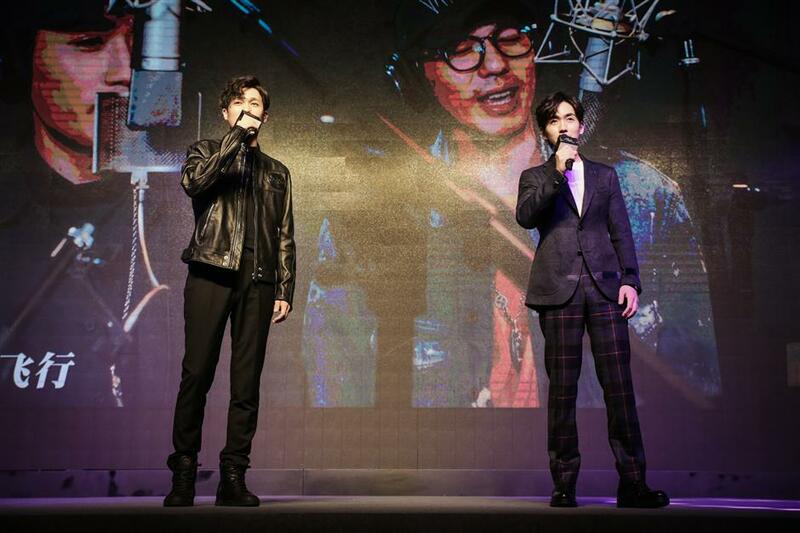 The series stars young actors Bai Yu (left) and Zhu Yilong.